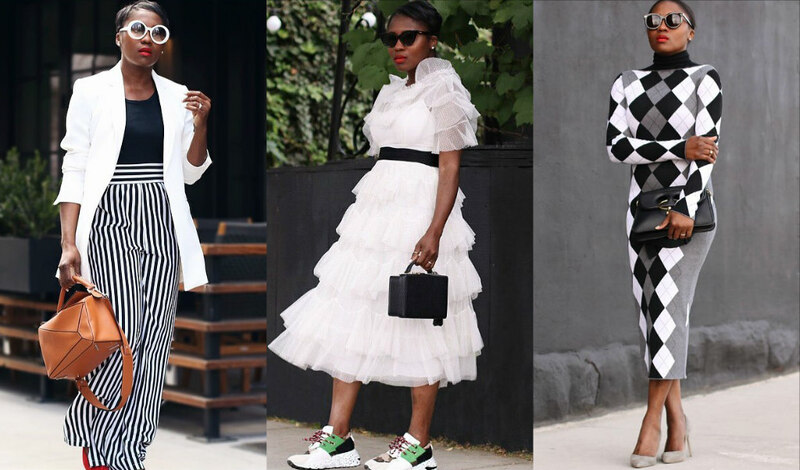 Inasmuch as black and white pairing can be the most timeless and easiest colour combinations, even the most stylish among us often run out of fresh styling options for it. 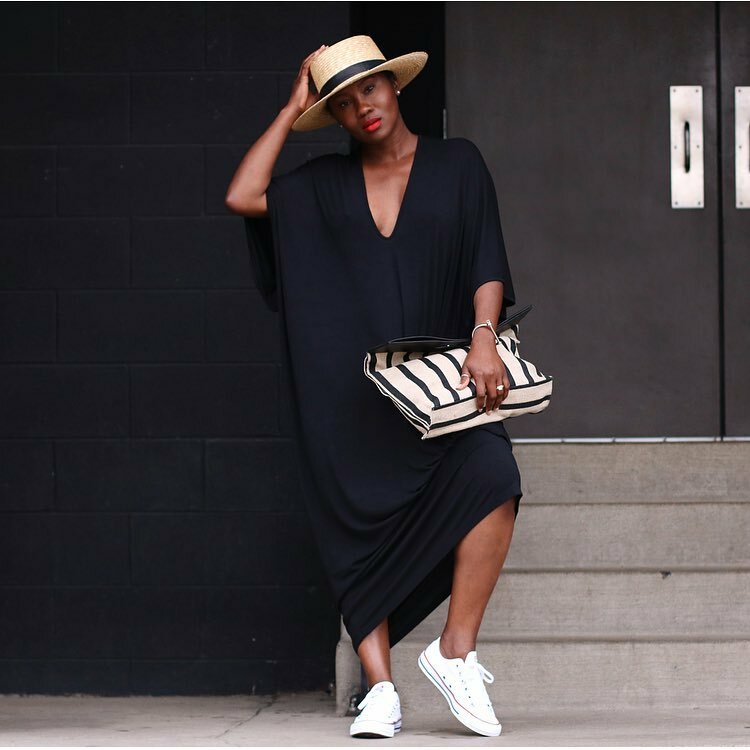 And by that, I mean looks that are far from the usual. 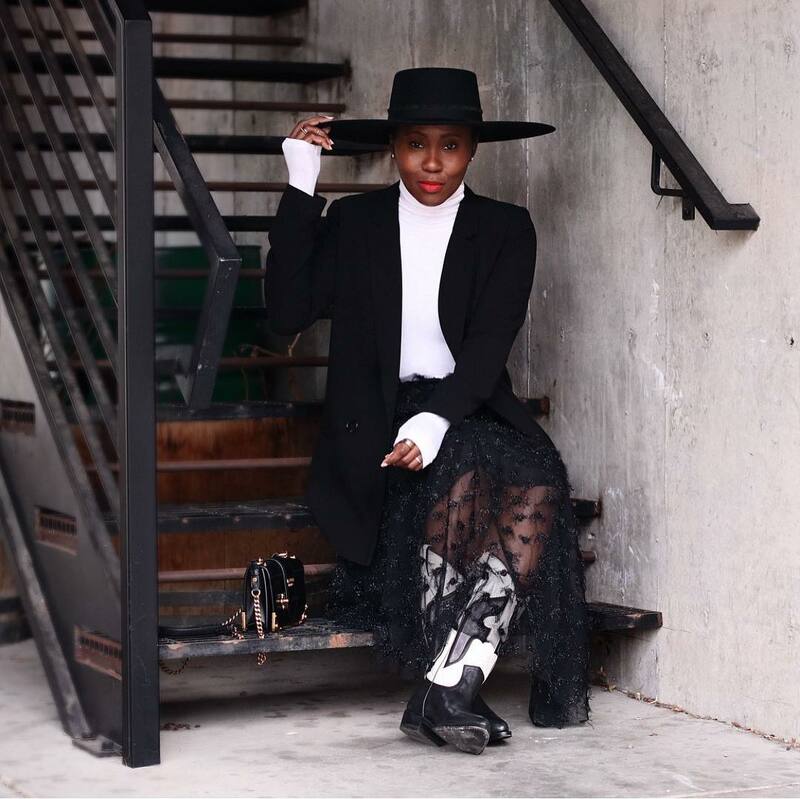 But not Nigerian-American style blogger Ranti Onayemi-Blanchard, better known as Ranti in Review. 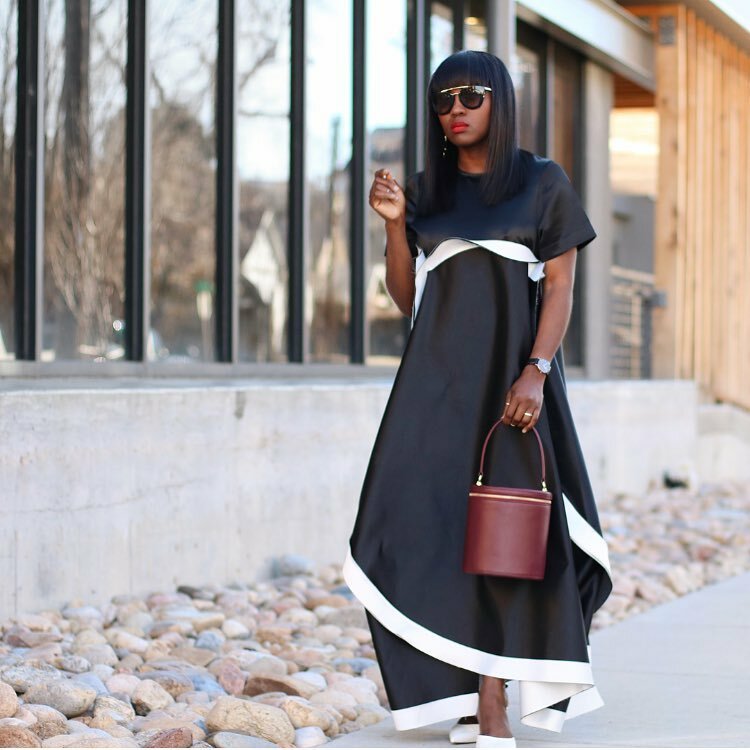 Ranti has proven over time that not only is monochrome her forte, but she’s also ruling it! 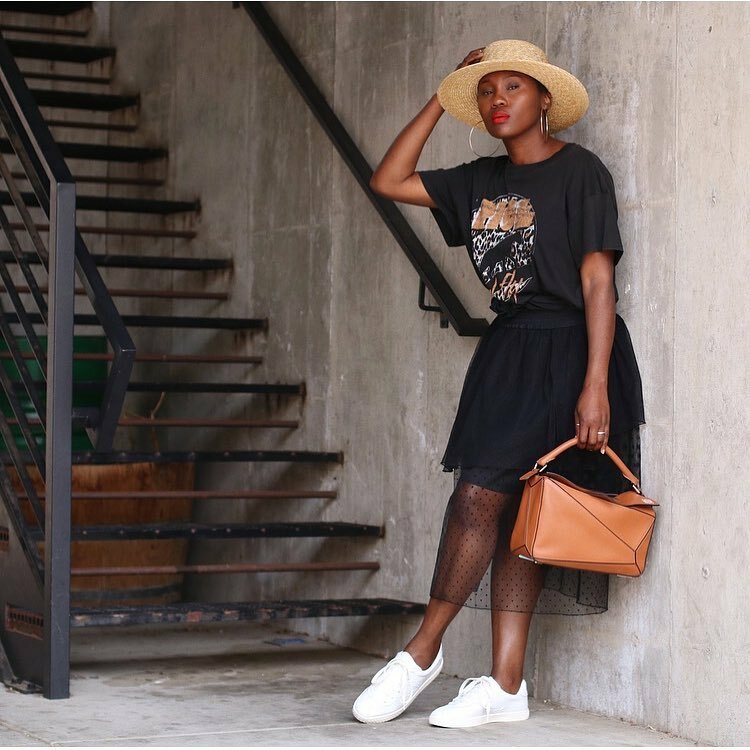 Ranti Onayemi-Blanchard may have a BA in Marketing but she has always been drawn to fashion, art and all things creative. 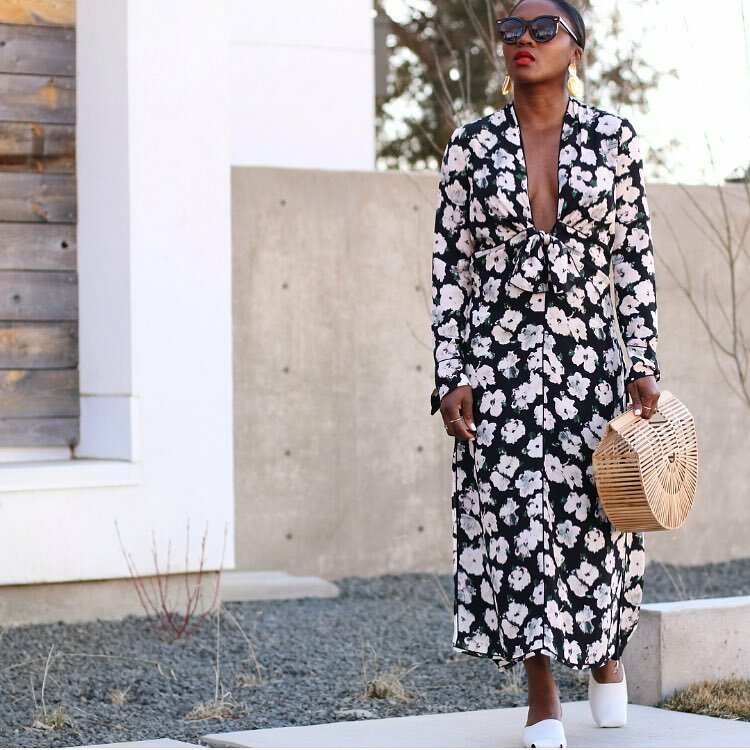 According to the Denver, Colorado-based stylist and interior designer, her style is eclectic yet clean, and we totally agree. 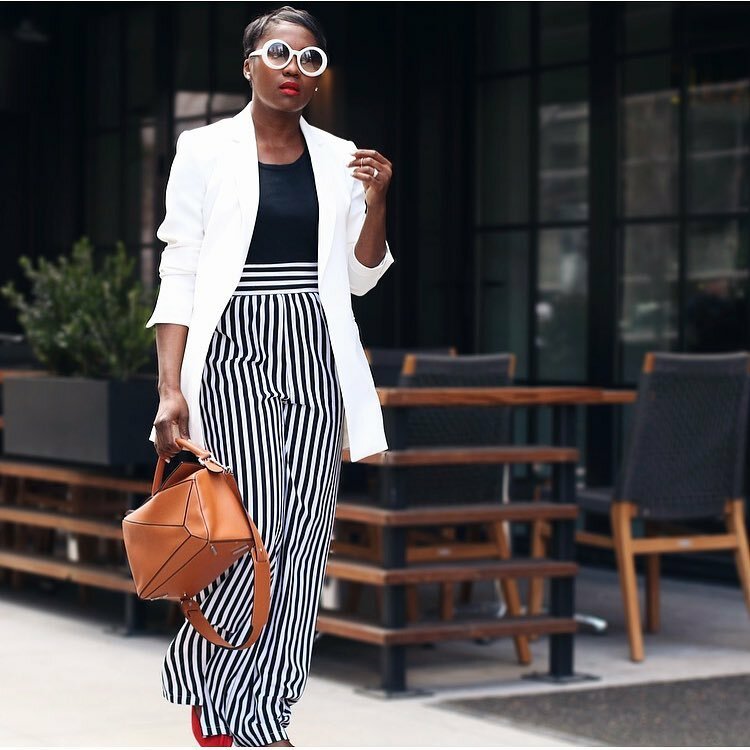 We should add that her style is also effortlessly chic, trendy yet totally edgy and in a class by itself. 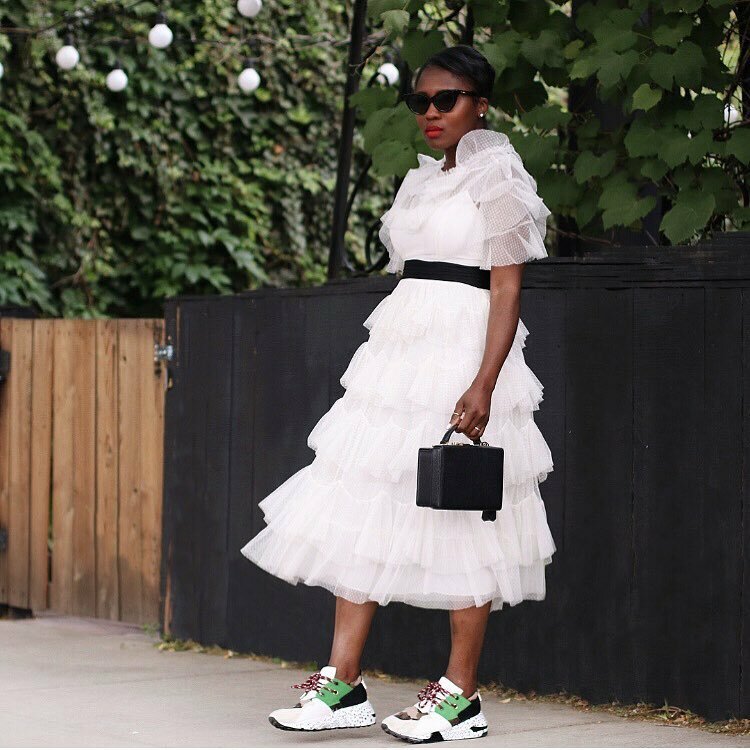 Black and white ensembles are a year-round staple that works for any event – which explains its popularity and timelessness. 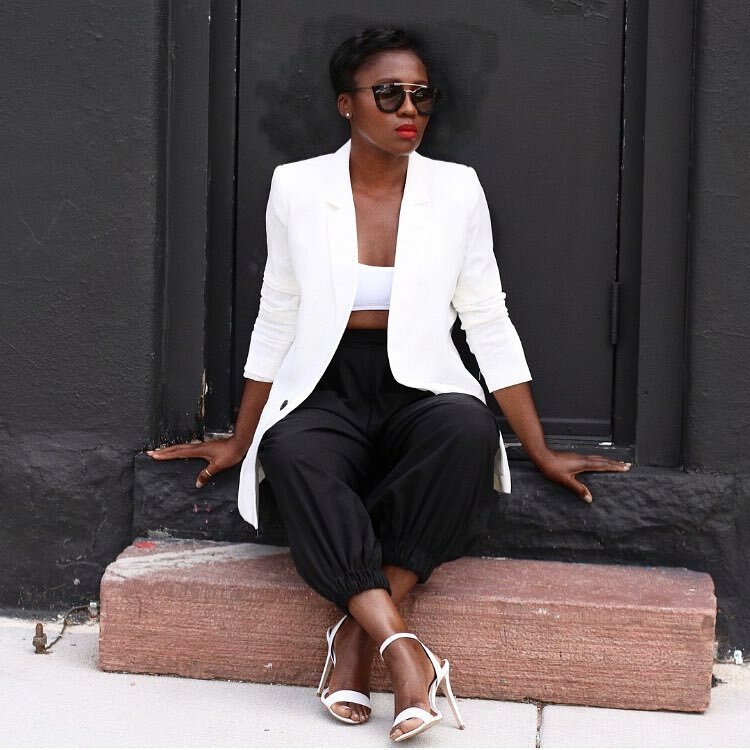 Ranti has perfected the art of combining monochrome pieces in simple but super stunning ways that literally give off inspiration for days.